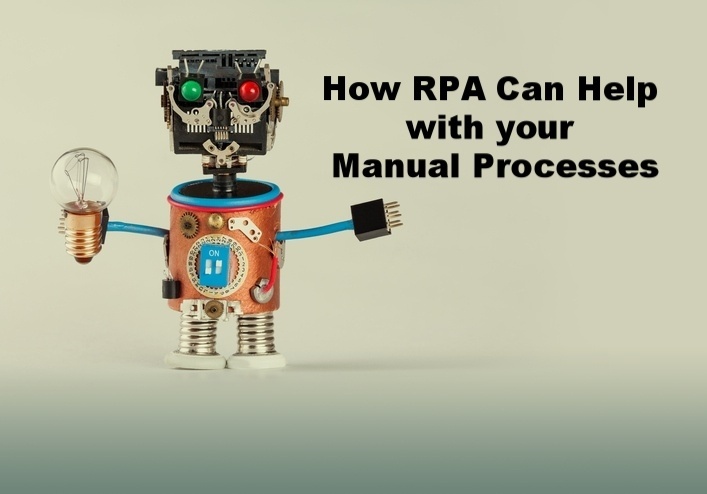 Robotic Process Automation (RPA) technology can be applied in a range of industries. 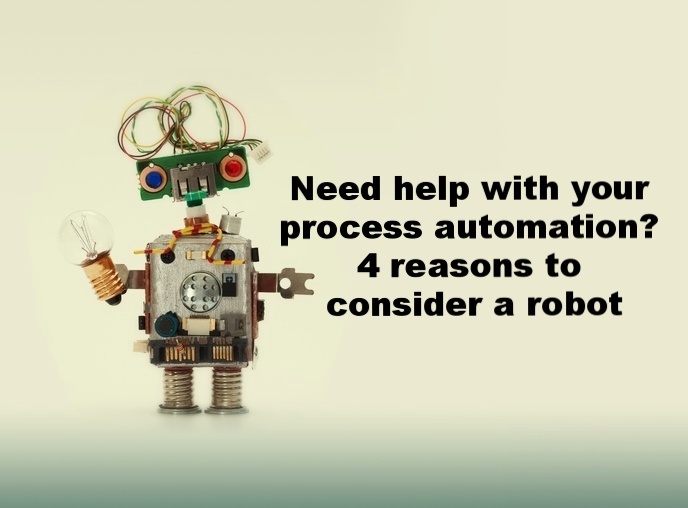 Demand is growing for robots to reduce costs and create efficiencies,..
At this point, I am sure you are familiar with the concept of seeing a new coworker in the hallway or in the desk next to you. But have you actually seen a.. While undertaking a system implementation, it is important that an organization consider the impact to business processes. 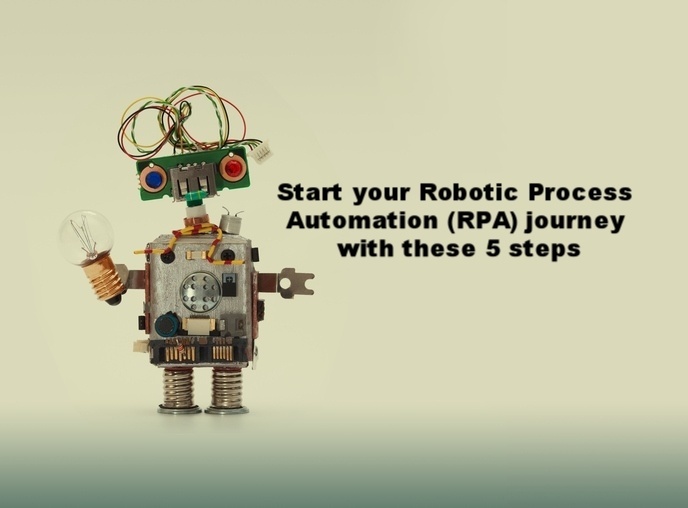 Many organizations struggle with transforming and streamlining their..
As we become increasingly reliant on technology, the lines between process and software begin to blur. In thinking about transforming your organization, do you find yourself asking these questions? Why is data management crucial for a successful Financial Services organization? In the wake of the global financial crisis, large financial institutions continue to face a myriad of internal and..
Post-conservatorship of the Government-Sponsored Enterprises (GSEs), Fannie Mae and Freddie Mac, their regulator, Federal Housing Finance Agency (FHFA), laid out a ‘Strategic Plan for..